In 2011, the Australian government of Prime Minister Julia Gillard announced a new policy on international investment treaties: its future agreements would not permit investor-state arbitration. The government has since concluded the Australia-Malaysia Free Trade Agreement, which provides only for dispute resolution between the two states, leaving investors to head to national courts or seek diplomatic protection for their disputes. 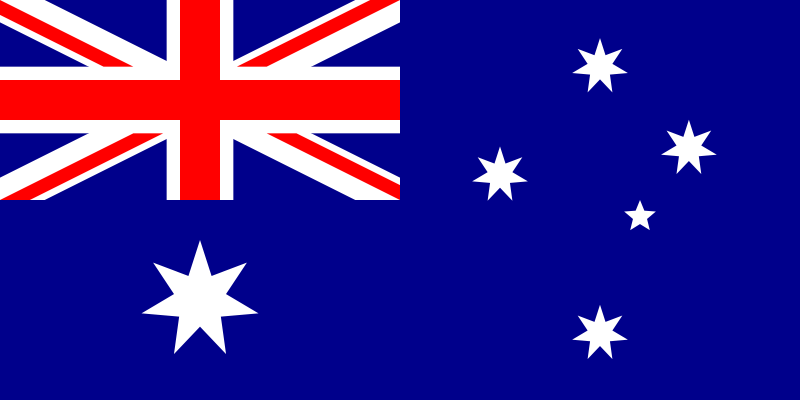 Australia also has included a reservation to the arbitration provisions of the draft Trans-Pacific Partnership Agreement. (previous post) However, the new position has been a sticking point in attempts to conclude trade agreements with Korea and Japan, as both countries preferred to provide for investor-state arbitration in a neutral third state. Australia’s anti-arbitration policy is thought to be in part a reaction to finding itself threatened for the first time with a claim by a foreign investor. 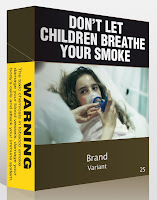 The government released the policy statement shortly after publishing a bill that would require smokeable tobacco products to be sold in greenish brown packs with graphic health warnings and no branding (photo below right, credit). Philip Morris’s Asian arm threatened to sue if the bill became law. 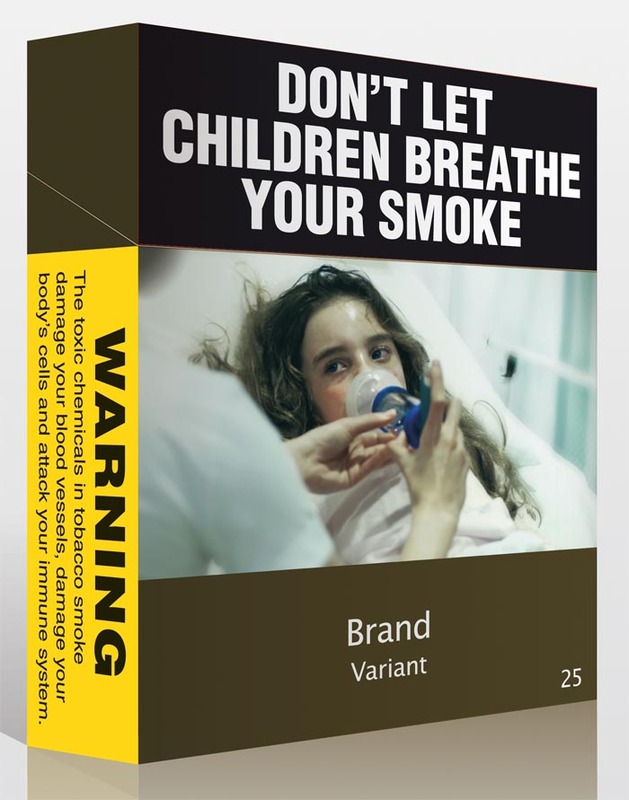 It ultimately made good on that threat, filing an arbitration claim for expropriation of its trademarks and investment mere hours after the Tobacco Plain Packaging Act was passed in November. It is not terribly surprising that Australia would take an unfavorable position toward investor-state arbitration, since it imports more capital than it exports. It therefore has, in theory, a high probability of being on the receiving end of an investment claim relative to the expected benefits to its nationals of being able to bring claims against other states. The Australian Chamber of Commerce and Industry, other business groups, and trade law experts yesterday announced a public campaign advocating for a return to Australia’s former policy of including investor-state arbitration in its treaties. In reality, the policy change seems unlikely to have much impact on either inbound our outbound Australian investment. Australia’s legal system is developed and trustworthy, and operates in English, so the country does not need to promise arbitration to attract foreign investment. The government expressly articulated that view in negotiations with the United States that resulted in a 2004 free trade agreement between the two nations containing no investor-state arbitration provisions. The real danger in Australia’s position is that it offers political cover to less well-governed and short-sighted states looking to attack and roll back the investment arbitration system. In the long term, while Australia’s position might not be very bad for Australia, it could dry up investment flows to places where they are most needed.